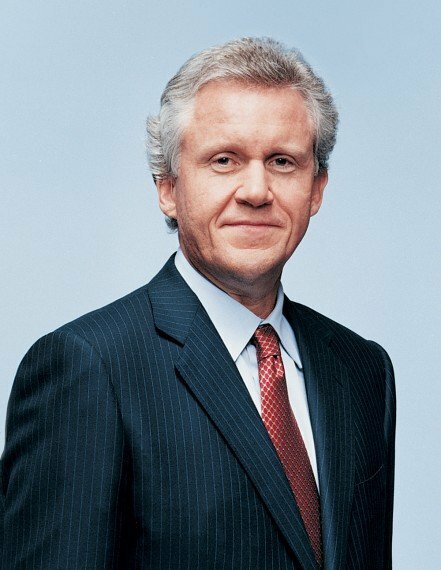 In a recent article in ReliablePlant.com Jeff Immelt talks about renewing American leadership. What he has to say makes a lot of sense. American business leaders need to wake up from their slumber. “We need a new strategy for this economy. We should clear away any arrogance, false assumptions, or a sense that things will be ‘ok’ just because we are America. Rather, we should dedicate ourselves again to be the most competitive country in the world… We need to invest more in innovation. Nothing of consequence is accomplished without leadership. Jeff told the audience that GE has been working hard to understand what attributes of leadership can make an impact given the challenges of the 21st century. Last, leaders, he said, “must motivate with vision” — providing the “emotional connection that inspires action and commitment.” And they must re-earn the trust that was lost during the economic meltdown.